Inside you’ll find: Practical techniques you can do WHILE your child is having a sensory meltdown from sensory overload. Sometimes you see it coming from a mile away. Other times it comes out of nowhere and knocks you off your feet. Regardless of how it comes, when your child has a sensory meltdown, it’s a force to be reckoned with. Though everything may seem to be out of control, there are things you can do to assist your child in regulating their system. First off, don’t lose your calm. I know it’s obvious, but I also know it’s hard. Dang hard! Two things to keep in mind. There will be a calm after this storm. In the middle of these thing, it’s easy to lose perspective. Now I don’t mean, become a robot or don’t offer sympathy and love. But we as parents do have a tendency to see a current behavior and quickly envision a catastrophic future for our child. Instead, when you’re really in the heat of the moment, try and think of your child as someone else’s kid. You still care, you’re still invested in helping them, but you won’t be as tempted to rage or despair. 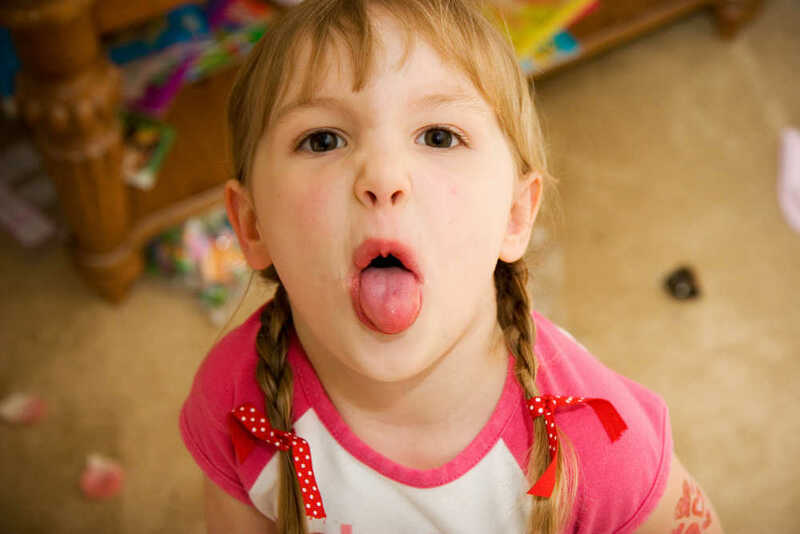 Secondly, don’t try and address behavior issues DURING a sensory meltdown. When they are in a meltdown, your child is in a full blown fight or flight mentality. Reasoning with them is pointless. Help your child regain control of their system and action then discuss any behavior issues that happened before or during the meltdown. One of the most effective strategies for calming a child who is having a sensory meltdown is to try calming breathing techniques. But often times in the middle of sensory overload, a child will refuse to attempt to slow their breath, or may just insist that they can’t. That’s the time to start the exercises yourself. It’s amazing how your loud but controlled and calm breathing can have an effect on a volatile situation. Give it a try! 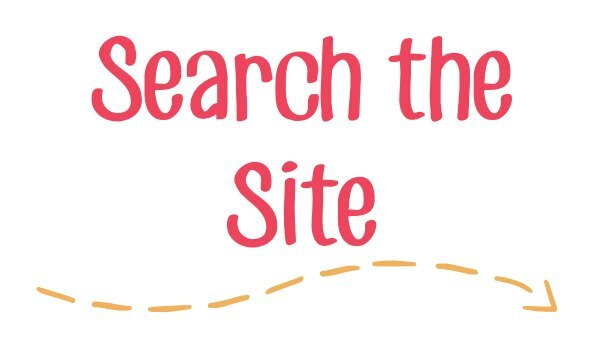 Offer a treasure trove of calming tools for your child. ( Here’s what we stock in our sensory calm down bin. ) Look for things that will help them get proprioceptive input, or relief from sensory input they want to avoid (noise canceling headphones are a must!). While not a guarantee, distracting your child can sometimes help them snap out of their spiral and regain control. Now, you don’t want to give them something that they’re throwing a fit about (and if they’re crying just to get something they want, you’re probably looking at a behavior issue.) 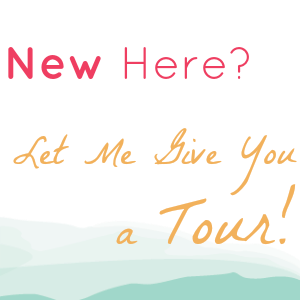 But you can offer them something totally unrelated. A cool bird outside, a funny clip on your phone, or even ask them to hold an ice cube! Proprioceptive input is the king of the senses because of it’s immense ability to calm and help regulate the entire body. This sense gets input through the joints and ligaments and provides body awareness. 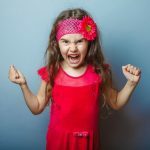 While you might not be able to convince your child to do heavy work like jumping on a trampoline in the middle of a meltdown (though you can certain suggest it!) there are ways to sneak some proprioceptive input into a tense situation. 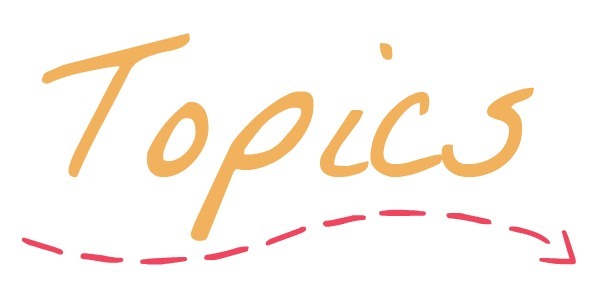 Be thinking of ways to add weight or pressure to your child’s body. Something as simple as a hug, or inviting them to “push a wall over” can defuse the situation. 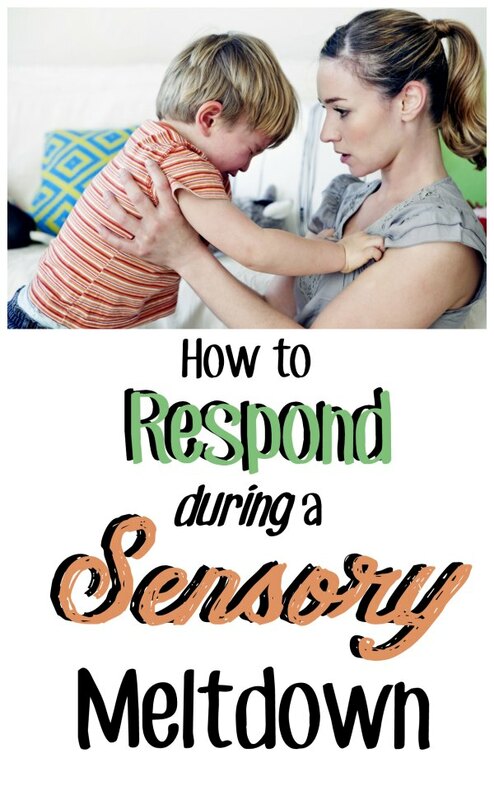 This tips can help your child regain calm during a sensory meltdown, but they aren’t going to work every time. Just because they don’t work once, doesn’t mean they won’t work on another occasion. Be understanding and sympathetic to your child while still maintaining authority and safety. Give everyone, including yourself, heaps of grace. Navigate the crisis then move on with more resolve to get the sensory input your child needs throughout the day! 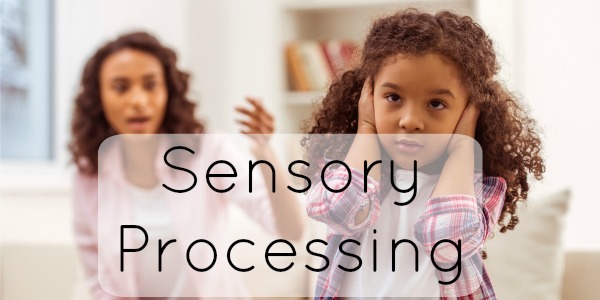 Looking for sensory activities that help regulate behavior? 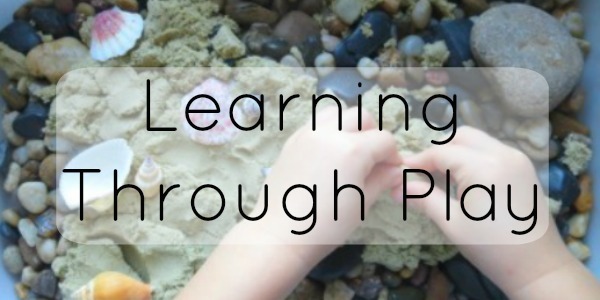 The Sensory Activities Video Library shows you how! Watch me guide my own kids through sensory activities that are super doable and tons of fun! 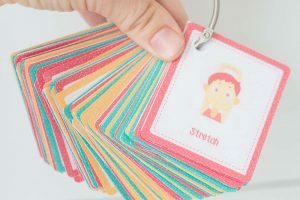 You can get your first month for just $5 bucks and I’ll throw in printable Sensory Activities CARDS (worth $10) for FREE! Multitask like a mother! 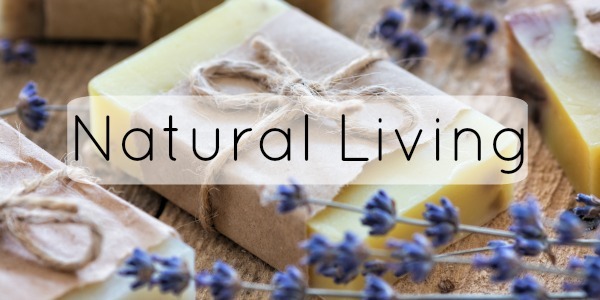 Turn normal everyday moments into sensory input opportunities. Understand the WHY! No more guessing, know which activities are best for your unique child’s needs. React like an OT! Handle your child’s resistance like a pro. Be Prepared! 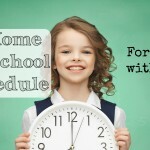 Activities that can be done ANYWHERE, because meltdowns can happen anywhere. Get Creative! 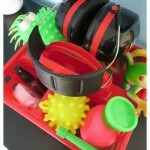 Turn normal household objects into sensory equipment. + FREE Printable Sensory Cards ($10 value) to have around your home or in your purse. You’ll never be without sensory ideas again! 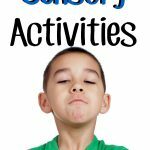 Get Access to the Sensory Activities Video Library AND the printable Sensory Activities Cards RIGHT HERE! 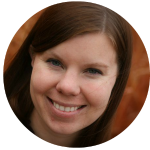 Sensory FAQ Why so unpredictable? Does Your Child Have Unmet SENSORY Needs??? 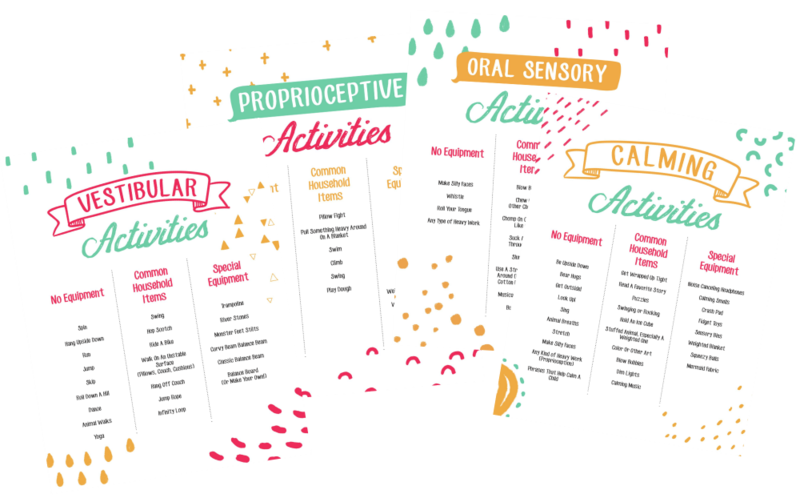 Tell me more about your situation and I’ll tell you what sensory activity is best for YOUR particular child’s needs... PLUS, send you FREE printables full of activities to try that, I promise, they’ll love! 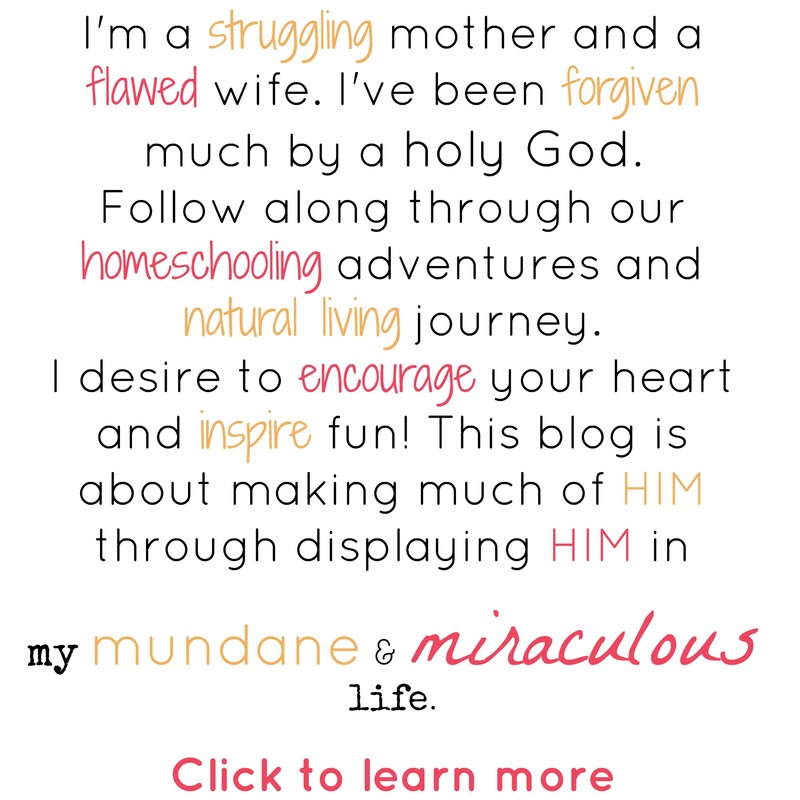 LOVE this post — so wise and helpful and PRACTICAL. As a neurodiverse parent, I also have meltdowns (they are internal after a lifetime of practice, but they are still HARD), and these seem fitting for the whole family!! When my daughter (Sophia) was younger, the only thing that worked was to sing a song with her name in it. She was curious (she was her own favorite topic!!) so had to stop crying/screaming/etc. in order to hear. Once the spell of her mood was broken, then we could move to other strategies–remove her from the situation, rock her into being calm, feed her if hunger was a contributing cause, etc. And when trying to figure out if something was a “tantrum” versus a “meltdown,” I always erred on the side of “meltdown” because that label let me behave more productively. By the way, Sophia is now 18 and is basically doing fine.